We make you feel special from the moment you arrive. 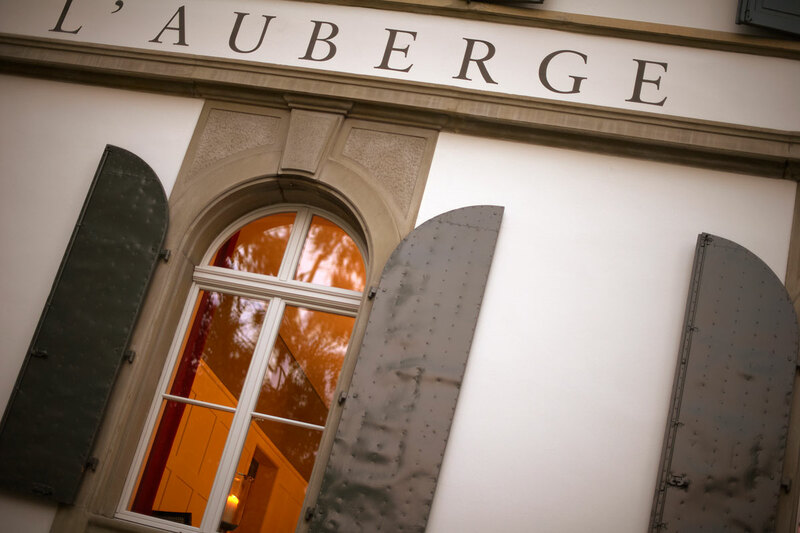 Boutique Hotel Auberge is the best and smallest hotel in the Oberaargau region, offering a warm welcome, top-class service, an inspiring setting and a wonderfully relaxing ambience. Built in 1870 and renovated in 2011, our mansion house offers a choice of individually designed rooms which are full of character and charm. You can also look forward to enjoying outstanding cuisine in our gourmet restaurant and our garden terrace. We also offer modern seminar rooms. One thing we are particularly proud of at Boutique Hotel Auberge is our successful workplace integration project which helps people with mental health issues to take up employment and gain a whole new outlook on life. Our discerning guests love staying here and warmly recommend our hotel to people they know. We put our heart and soul into helping you feel at home – that’s what motivates and inspires us every single day. 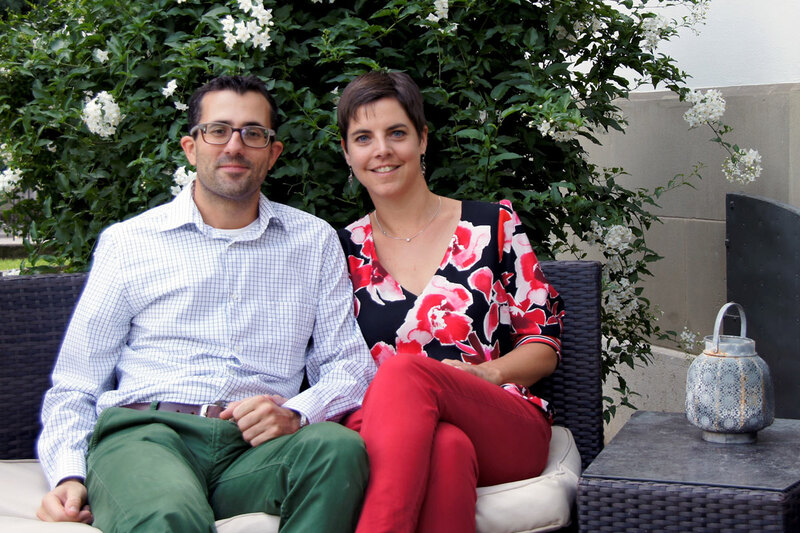 We look forward to making your stay at Hotel Auberge as enjoyable as possible. 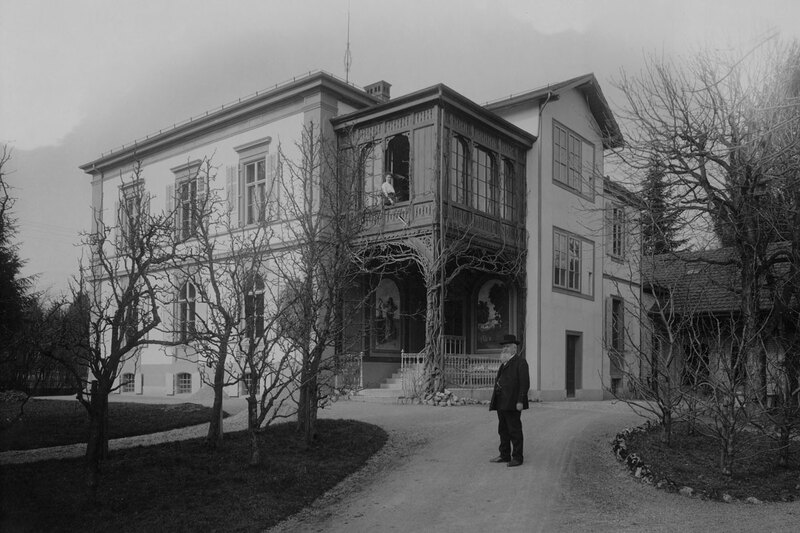 The original stately home was built in the centre of Langenthal in around 1870. Various annexes and outbuildings have been added since then to create the listed building complex which occupies the site today. Hotel Auberge is easy to find. 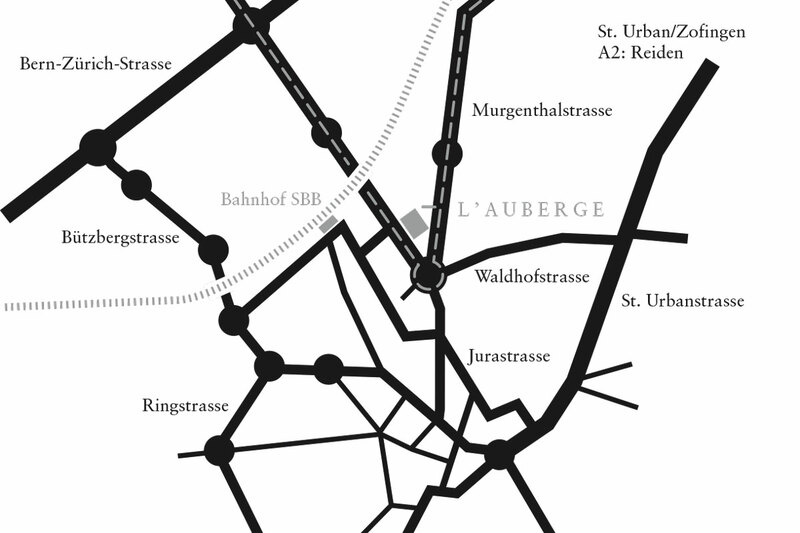 It’s just a stone’s throw away from Langenthal train station. This section contains press reports about Hotel Auberge as well as images which can be downloaded for use by the media.